Tom Hanks says that the ending of Toy Story 4 is very emotional and a “moment in history.” The long awaited sequel is finally hitting theaters next summer after a series of setbacks over the past few years. It’s believed that Pixar threw away much of an early script that they were working from, which added to the delay. Many assumed that Toy Story 3 was the perfect way to end the franchise, so it was a bit of a surprise when the fourth installment was announced. In a new interview, Tom Hanks discussed working on Toy Story 4. Hanks has voiced Sheriff Woody in all of the previous installments and one can’t even imagine the franchise without his voice. With that being said, the next installment could be the last time that Hanks voices the iconic character. He had this to say. 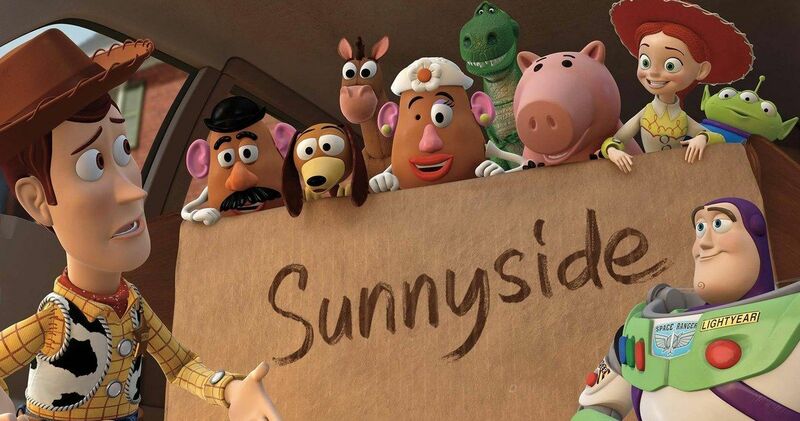 After the conclusion of Toy Story 3, it’s going to be very interesting to see how the upcoming film moves forward. Both Tom Hanks and Tim Allen are putting some pretty big hype on Toy Story 4 when calling it a “moment in history” and “amazing.” There’s already enough pressure on the movie, especially after all of the delays, but if anybody knows the Toy Story franchise, it’s Hanks and Allen. Toy Story 4 hits theaters on June 21st, 2019. Specifics about the story are currently unknown, but hopefully a teaser finds its way to theaters before the end of the year. Tom Hanks calls the people at Pixar “geniuses” for “inventing” something that has connected with so many people. Hanks went on to call the franchise a “very, very, very special collection of movies,” and he’s right. You can check out the rest of what Tom Hanks had to say about Toy Story 4 over at The Chris Evans Breakfast Show.